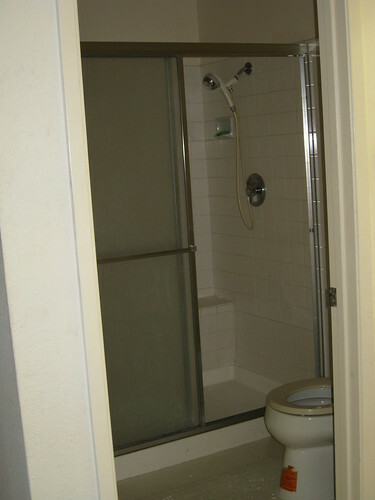 As a new home owner, we have been going through a lot of home remodeling and repair projects. I found myself often search online for the same set of forms again and again. This post is to record all the forms that I often use and sometimes difficult to found. As a busy computer scientist, I don't really get to exercise my inner Martha too much. 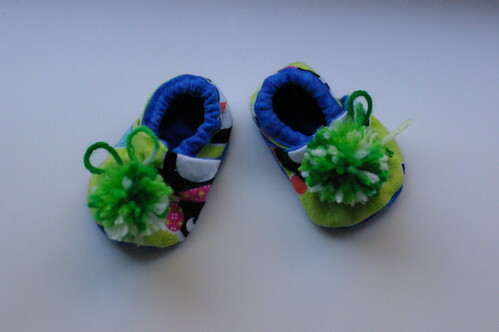 But I did somehow manage to make my first ever attempt on sewing projects --- baby cloth shoes (as gift for my niece). We are getting rid of our front lawn --- to save water and money! A landscape designer helped us did the design to convert our front yard from an old deteriorating classic English garden into a vibrant modern garden full of native plants. 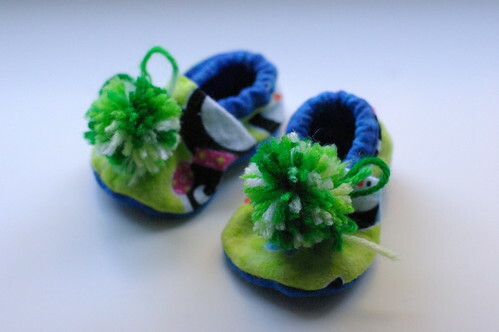 Given our shoe-string budget, we plan to do most of the work ourselves. However, since both of us work full time, it will be a while before we can actually start the project, but being a person who loves to plan, I have started collecting resources to do the project frugal way already! 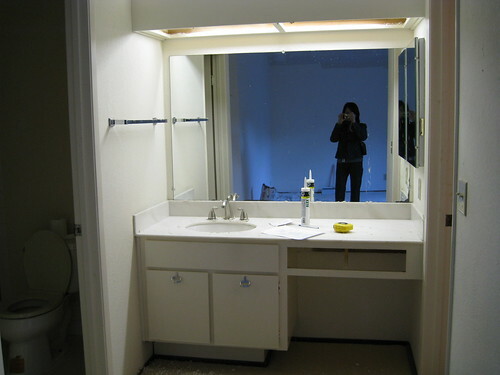 The old master bathroom is dark and ugly, with only one sink and w/o tub.